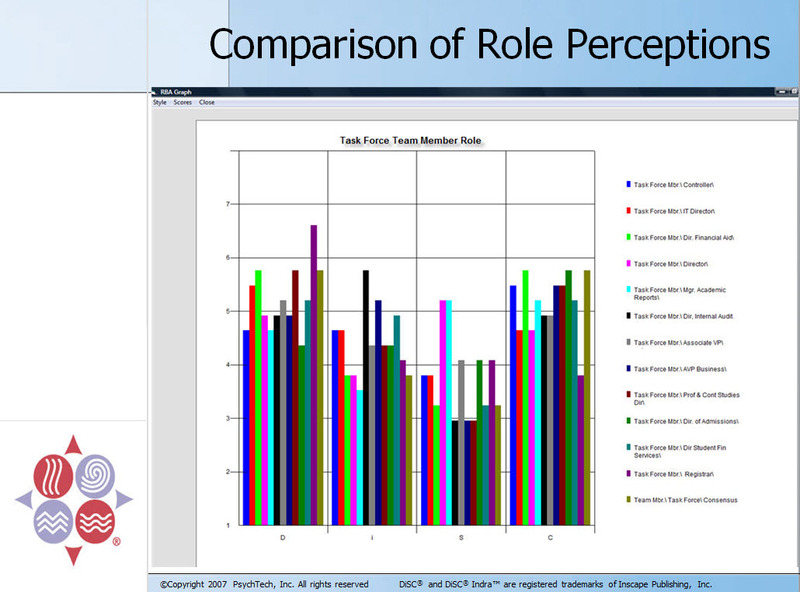 This tutorial walks a person through the intepretation and application of the Indra Dyad report. 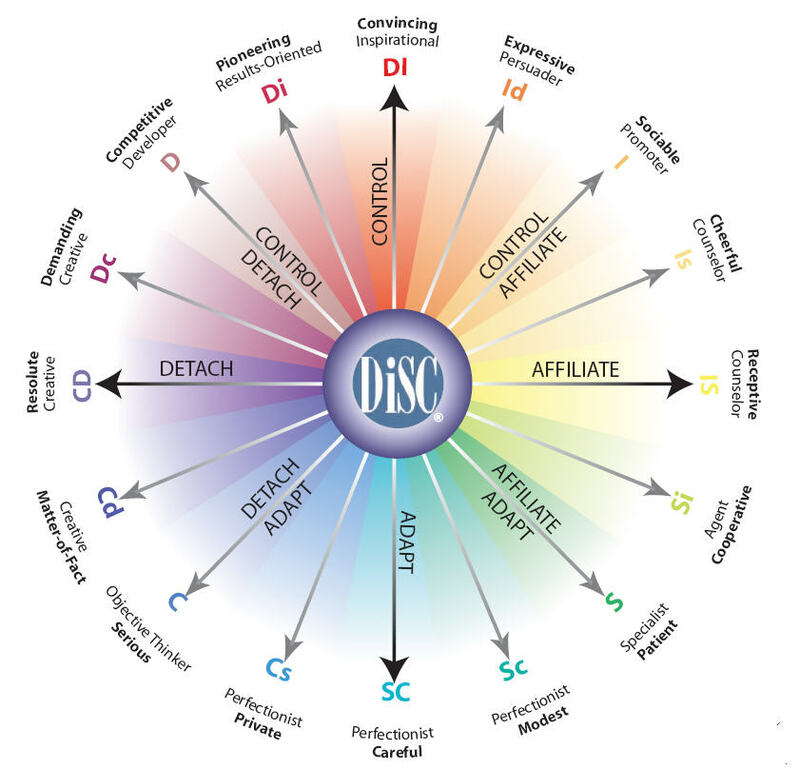 Where are the Missing Patterns in DISC-in-the-Round? 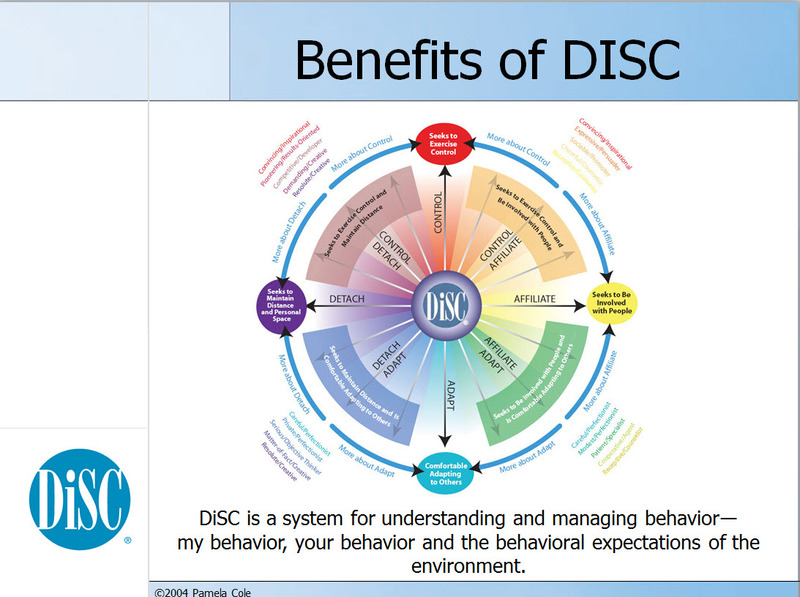 This presentation demonstrates a dialogue between colleagues about how their DISC styles are lived out in a work relationship. 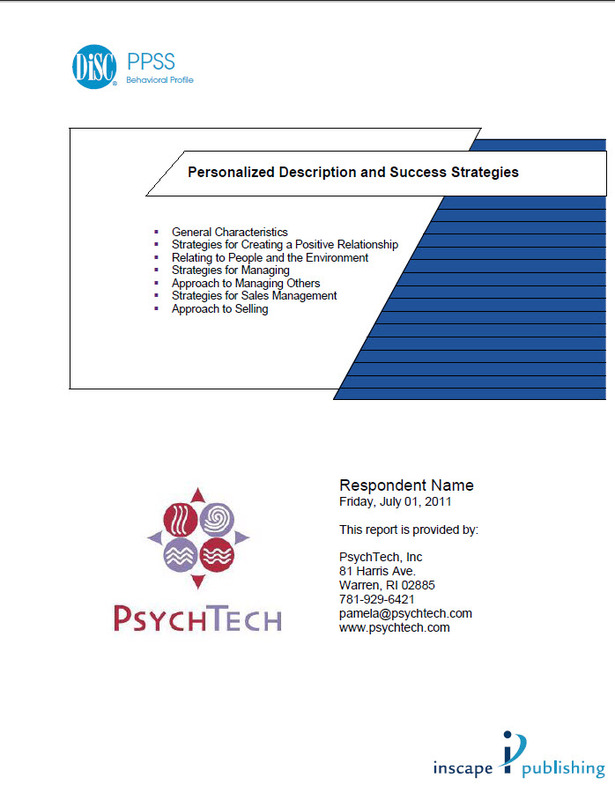 © 2005 - 2011 PsychTech Inc. All Rights Reserved.